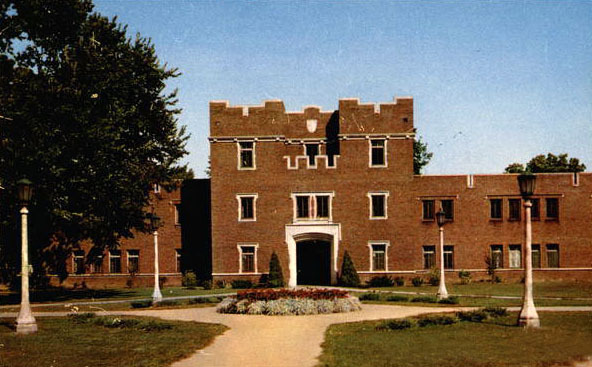 Civil Aeronautics Authority, War Training School, State University of Iowa. 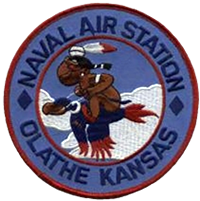 The airport opened as Naval Air Station Olathe on October 1, 1942 and was referred locally as the Gardner, Kansas Navy Base because it was to be used for the Naval Air Transport Service (NATS) and Naval Air Primary Training Command (NAPTC) which had been operating out of Fairfax Airport. 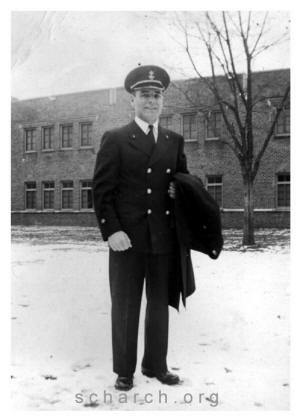 Future astronaut John Glenn was in the first class to be trained at the base and he was to make his first solo flight in a military plane from the base. 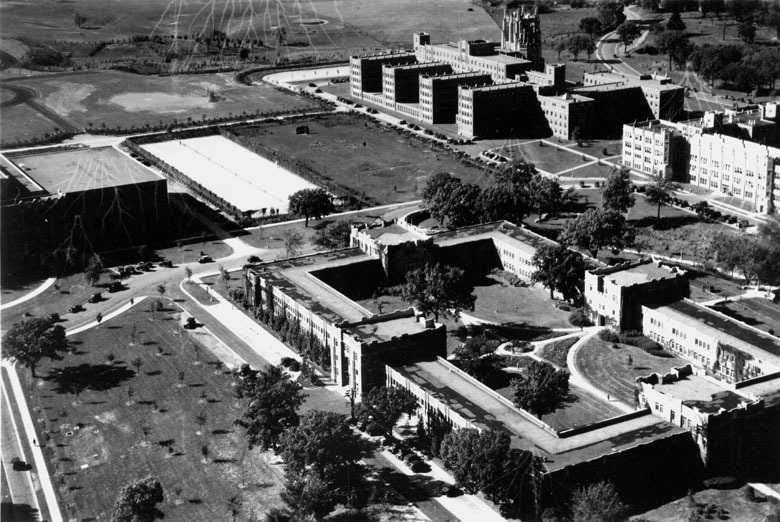 Glenn described the airport in its early days, "It was a sea of mud and we made our way from building to building on wooden 'duck boards.'" 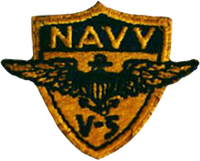 FAW-6 was originally established at NAS Seattle, WA on Nov. 2, 1942. 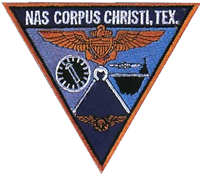 Disestablished at NAS Whidbey Island, WA on Dec. 1, 1945. 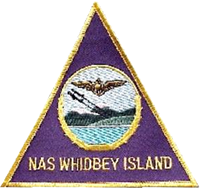 Naval Air Station, Whidbey Island, Wash. Section Base, Whidbey Island, Wash.
U.S. 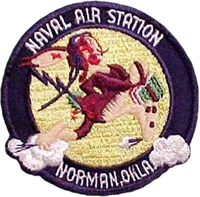 Naval Re-Arming Base, Whidbey Island, Wash.
Resident Officer in Charge of Contract NOy-4210, U.S. Naval Re-Arming Base, Whidbey Island, Wash.
Aviation Free Gunnery Training Unit, Naval Air Station, Whidbey Island, Wash.
Advanced CIC Team Training Center, Whidbey Island, Wash.
Ault Field, NAS, Whidbey Island, Wash. 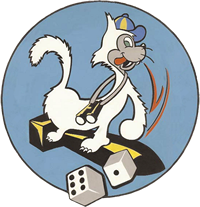 Combat Aircrew Training Unit, NAS, Whidbey Island, Wash.